My wife and I have really gotten into “Bowl Meals”. Restaurants like QDoba and Boston Market are really pushing this approach and the food is both good and fairly healthy. 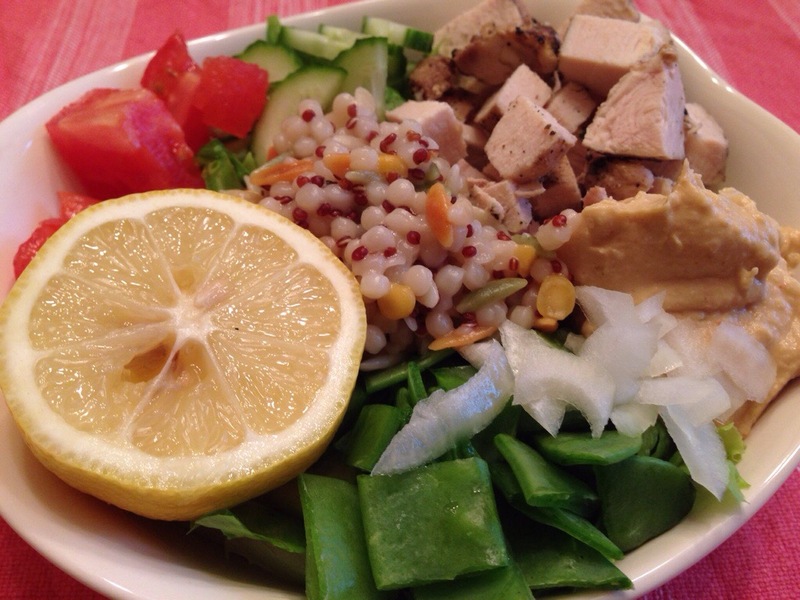 The Chicken Hummus Power Bowl looks delicious!